The journalist, editor, and author William J. Rust specializes in mid-twentieth century interactions between the United States and Vietnam, Laos, and Cambodia, the three nations that once comprised French Indochina. His most recent book is Eisenhower & Cambodia: Diplomacy, Covert Action, and the Origins of the Second Indochina War (University Press of Kentucky, 374 pp. ; $40.00, hardcover; $31.20, Kindle). Rust has mastered the art of reviving the past as he piles fact upon fact to recreate the political and military climate of the time. Footnotes abound. The bibliography delves deeply into government documents and histories, oral histories, and interviews, memoirs, and the best secondary sources. The book’s major player is Norodom Sihanouk, who served both as king of Cambodia and as its prime minister for decades. Caught between the United States and communist-inspired Viet Minh interests, Sihanouk worked hard for Cambodian independence and neutrality. The latter stance created turmoil because the Eisenhower administration wanted Cambodia to take an anti-communist position similar to that of South Vietnam and Laos. Consequently, the book focuses on misdirected diplomacy, border incursions, and unfulfilled coups. The title of one chapter—”Many Unpleasant and Different Things”—could serve for the entire book. The influences of anti-communist Cambodian dissidents and their patrons from South Vietnam and Thailand, as well as from India’s Jawaharlal Nehru, China’s Zhou Enlai, and the Soviet Union, the Philippines, and French leaders compounded the diplomatic problems confronting America’s Eisenhower’s Secretary of State John Foster Dulles and his ambassadors to Cambodia. Despite the many Westerners who viewed him as incompetent, from 1953-61 Sihanouk kept Cambodia from suffering political and military turmoil similar to that experienced by South Vietnam and Laos. A failed 1959 CIA-supported plot to overthrow him succeeded only in solidifying his leadership role, Rust says. Eventually, limited American financial and military aid to Cambodia brought the two nations closer together. “Cambodia was a relatively peaceful front in the cold war,” Rust writes, when John F. Kennedy became president in January 1961. Finger pointing will never go out of style when it comes to writing about the causes and the outcome of the Second Indochina War, aka the Vietnam War. Three recent books, for example, accuse American leaders of harming the nation’s Vietnam War credibility. 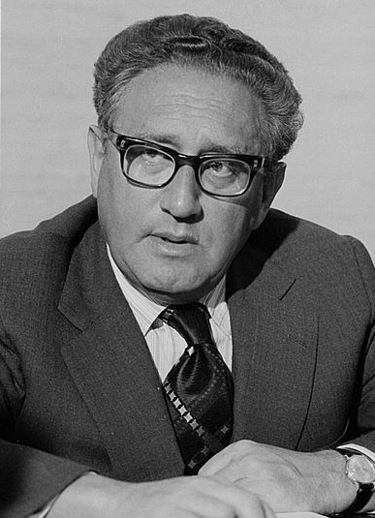 In The War after the War, Johannes Kadura offers a “new interpretation” of Richard Nixon and Henry Kissinger’s multiple plans—called “equilibrium strategy” and “insurance policy”—to counterbalance defeat in Indochina and simultaneously preserve presidential credibility as an opponent of communist expansion. 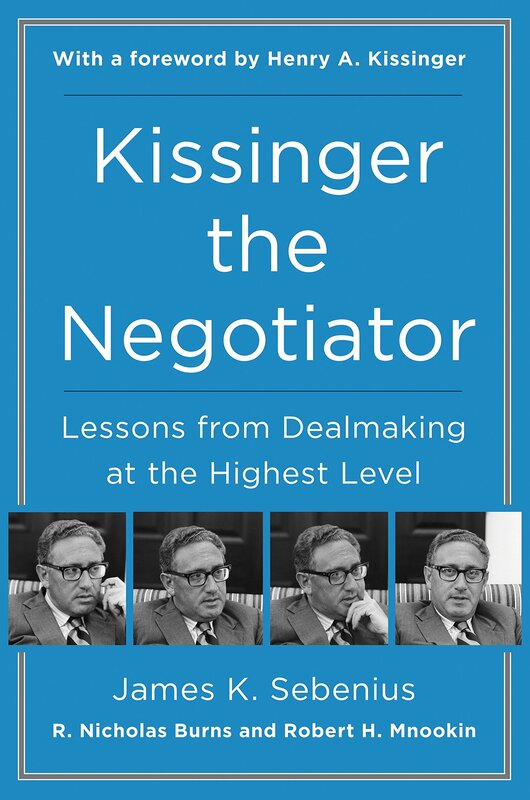 Nixon and Kissinger’s quest for a positive self-image transcended their honesty, Kadura says. In The American South and the Vietnam War Joseph Fry writes that political leaders in the eleven former-Confederate states (plus Kentucky) felt that Asiatic peoples were inferior and undeserving of protection. Tears Across the Mekong by Marc Philip Yablonka challenges the CIA and the United States government for failing to recognize Hmong contributions to the war in Laos. Rust’s Eisenhower & Cambodia is particularly significant because the Eisenhower administration’s activities preceded much of the other actions related to the war and provided a foundation for what followed. In this respect, Rust’s Epilogue, which deals with the 1961-63 deterioration of relationships within and between Southeast Asian nations, is a lucid summation for everything he explains earlier. “The coup d’état in South Vietnam on November 1 , and the assassination of [Prime Minister Ngo Dinh] Diem and [his brother Ngo Dinh] Nhu confirmed Sihanouk’s worst fears about the United States,” Rust says. It caused Sihanouk to end all U.S. military, economic, and cultural assistance. 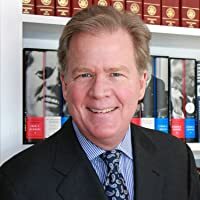 Rust’s book also fills a niche in the University Press of Kentucky’s excellent Studies in Conflict, Diplomacy, and Peace series, which explores the significance of developments in U.S. foreign relations from the eighteenth century to the present. If you have any doubt that the war waged by North Vietnam against the Republic of (South) Vietnam and the United States was, above all, a political one, Pierre Asselin’s Hanoi’s Road to the Vietnam War, 1954-1965 (University of California Press, 319 pp., $55), should change your mind. Asselin, a Hawaii Pacific University history professor who specializes in the Vietnam War, has come up with a well-researched, in-depth look at the decision-making process in Hanoi from the signing of the Geneva Accords in 1954 to the start of the American war in 1965. He makes a strong case that North Vietnam’s communist leaders—led by the General Secretary of the Vietnamese Communist Party, Le Duan, who wrested real power away from the slightly less doctrinaire nationalist/communist Ho Chi Minh—were dogmatic revolutionaries who shaped their war against the Americans in three “separate but related modes of struggle”: the political, diplomatic and military. Several Vietnam War historians, including Lien-Hang T. Nguyen of the University of Kentucky in her book Hanoi’s War, have recently uncovered new evidence showing the prominent role of Le Duan (1907-2013) in the North Vietnamese hierarchy. Asselin, who also delved deeply into communist Vietnamese archives, comes to the came conclusion. Kennedy had visited Vietnam as a Congressman in 1951 as part of a big fact-finding mission to Asia and the Middle East. The French at the time were enmeshed in a bitter war against communist insurgents led by Ho Chi Minh and Vo Nguyen Giap determined to shed the yoke of colonialism. After meeting with high-level French and U.S. military and political figures, JFK came away with a decidedly negative view of the situation. In his first year in the Senate, Kennedy “took center stage” in the debate over whether or not the U.S. should continue to support the French, Shaw says. 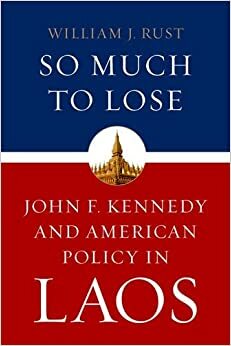 JFK spoke out in favor of sending U.S. aid, but also called on France to grant independence to Vietnam, Laos, and Cambodia. He even offered an amendment to the Senate foreign aid bill urging France to give more independence to those colonies. It was defeated. Kennedy, in his search for a non-military solution to the problem of stopping communism in Vietnam, believed that Ngo Dinh Diem, the vehement anticommunist the CIA helped install as South Vietnam’s premier in 1954, would be the leader who could do so. JFK “began to speak of a ‘Diem miracle in South Vietnam,'” Shaw notes, “and urged American backing for his regime. He accepted, as did other American leaders, Diem’s decision not to go forward with national elections in 1956 as had been promised” in the Geneva Accords. In a June 1, 1956, speech in Washington before the pro-Diem American Friends of Vietnam, JFK changed his stance on what America should do to support Diem. He no longer warned that the U.S. should not get heavily involved militarily in the effort to stop the Vietnamese communists, framing his argument in staunch, 1950s Cold War rhetoric. Shaw does not address the oft-debated issue of whether JFK would have withdrawn American troops from Vietnam had he lived. 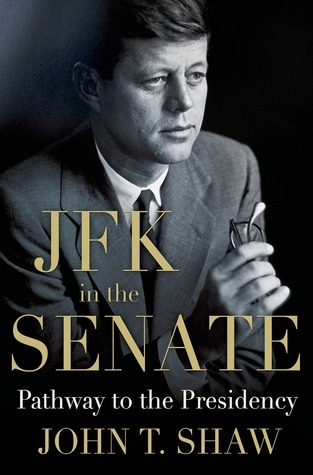 But Shaw does show that during his eight years in the Senate, Kennedy changed his thinking radically on what the U.S. should do to keep South Vietnam from falling to the communists. He went from strongly advocating no American military action in South Vietnam to forcefully calling for strong American aid—including sending in thousands of military advisers—to try to help that country fight the communist insurgency.